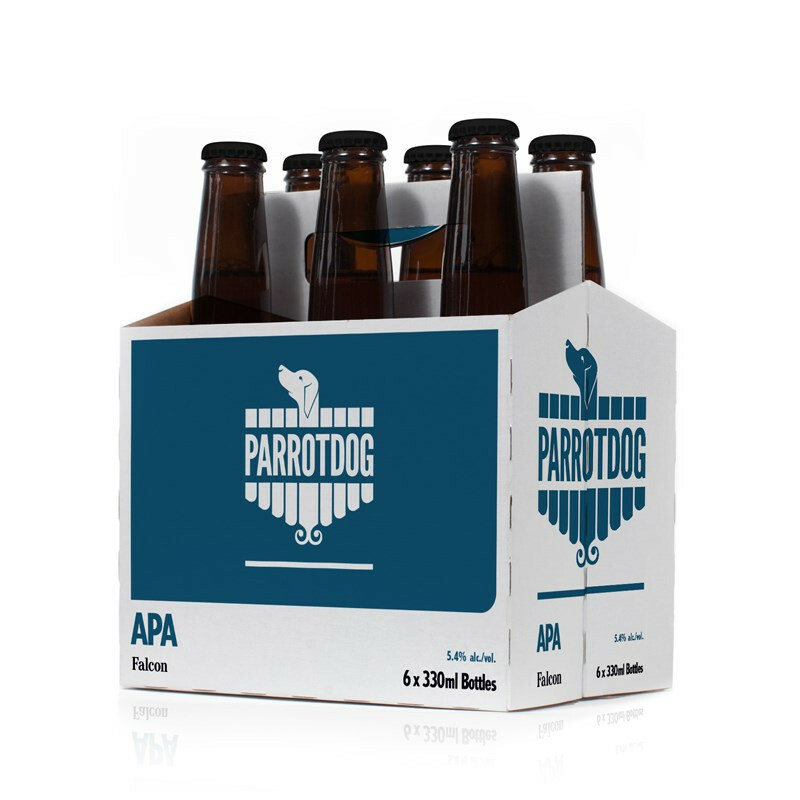 Today we welcome a new beer to our core range; an APA named Falcon. Our interpretation of the style takes modern U.S. hop flavours of citrus and tropical fruit and lets them soar on a light and nimble body. 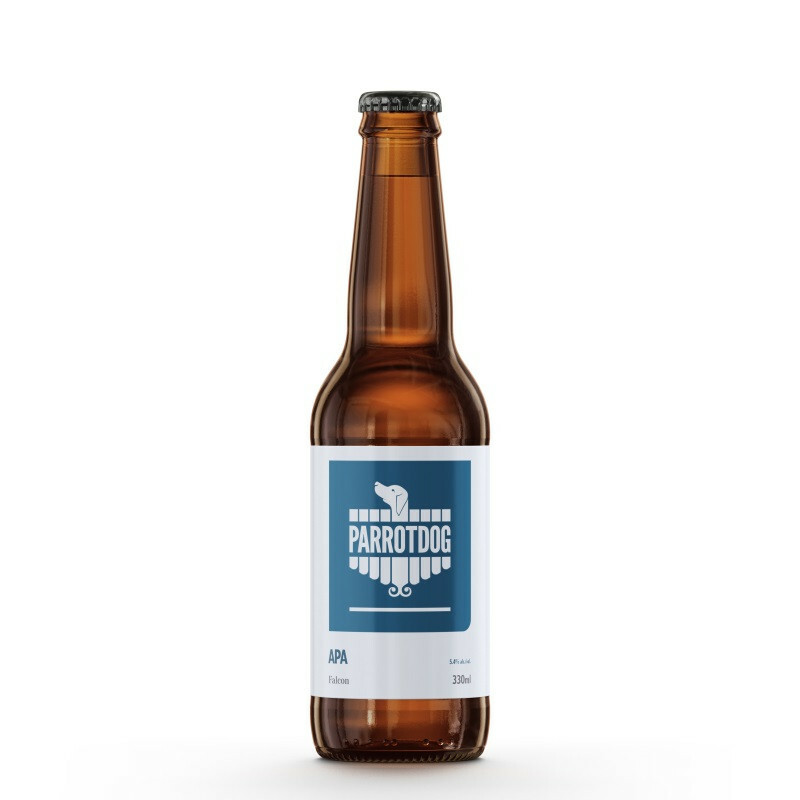 Today we welcome a new beer to our core range; an APA named Falcon. Our interpretation of the style takes modern U.S. hop flavours of citrus and tropical fruit and lets them soar on a light and nimble body.